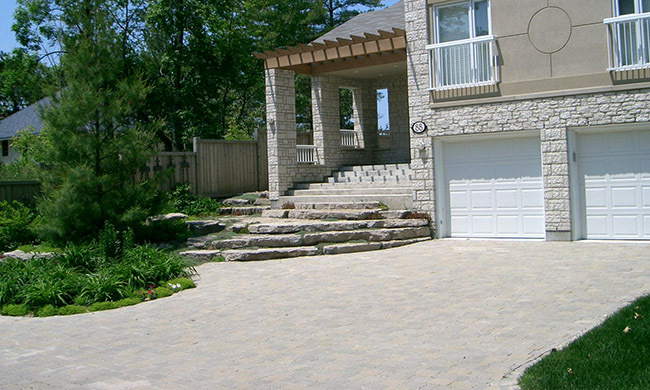 This is a lakefront summer home in Wasaga beach. We used all indigenous materials to give the place an authentic and relaxing feel. Hardy plants were definitely required as the Georgian Bay waterfront is formidably cold in the winter.